Today, a lot of horsepower cars have become a status symbol. Having more power car is accelerating up to a speed of 100 kmph in a matter of few seconds, due to which many people become victims of accidents. In this case, your car should be equipped with the latest safety features to prevent such accidents. It is very important to have an airbag in the front and rear of the car. Airbag attached in front protects the driver and front passenger during the accident. 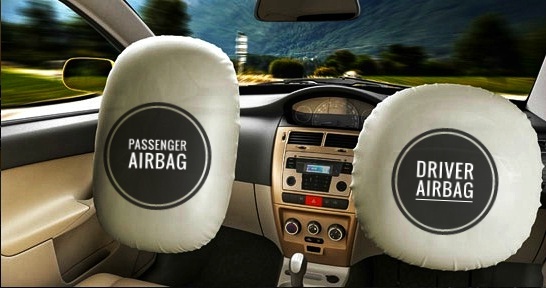 The rear air bags protect the passenger sitting in the back seat of the car. However, even the top variants of budget cars like Maruti Alto, Hyundai Eon, Renault Kwid and Datsun redi-GO do not have Dual Airbag but only have airbags for driver seats. ABS system is extremely important for your car to control fast speed car. This feature is available in every latest car. It also protects the people walking on the road and so do the driver and passenger. This feature is now also available in some bikes along with the car. ABS (Anti-locating breaking system). In case of sudden braking, there is pressure created on the brakes, whereby the car tires are completely locked. With no ABS system, the car is likely to skid with sudden application of brake and the car does not stop in the same place. This feature is not seen in many entry-level hatchback cars (mostly low-variants). While this is one of the most essential safety features. If you are a parent then this feature is very useful in your car. Most cars are able to see the ISOFIX feature. It is located on the back seat of the car in which you can seat your little child. Regardless of the security, in spite of being a front airbag, it is not advisable to make children sit on the front seats because if airbags do not open for any reason children can be hurt. 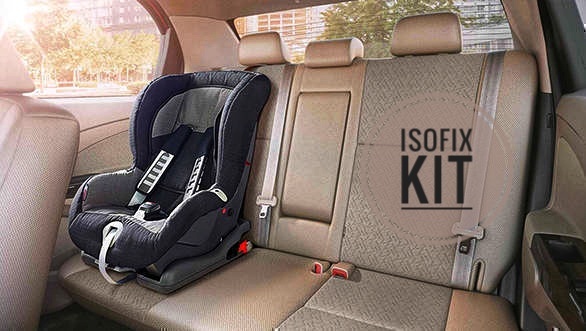 ISOFIX Mounts is attached to the back seat of the car, which is very special for safety, in which you can seat your child. In case of an accident, this seat fully protects the children. This feature is being seen in Affordable Cars like Swift and Ignis. On the front windshield of the car, the layer of dew gets accumulated in the rainy season or cold weather, which is easily removed by the car on the blower, AC on or on the wiper, but the rear windshield of the car is very difficult to dew goes. That is why we need a rear defogger. In the rainy season or in winter, in the rear windshield of the car, due to dew, it becomes difficult to see vehicles coming from behind, which can cause accidents. In this case, it is very important to have a feature like the Rear Defogger in the car so that the rear visibility can be better. How to open your car doors when the key is lost? It is a special feature in terms of your convenience along with safety. While parking or reversing the car, many times the obstacle is not seen, which causes the car to be damaged, which increases the cost of painting. To avoid these unnecessary expenses, the car's rear parking sensor can prove to be extremely useful to you. Many automobile companies are offering such features in their entry-level car. This feature is essential for both hatchback and sedan cars. When you are traveling in rural areas or going to park a car in less space, then this feature can be of great help to you. HONDA has started offering this feature in its standard segment cars too. 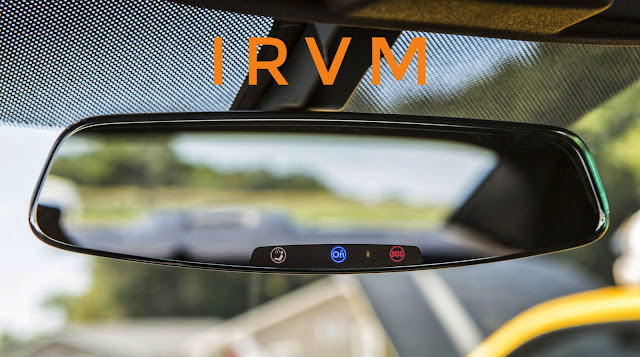 IRVM (Inside rear view mirror) With this feature you can drive in a cooperative way at night. Often driving on a highway in the night, the high beam of the backlash of cars coming back straight into the eye, causing difficulties in driving. But its reflection can be reduced by the rear view mirror coming in the latest cars. Low-budget cars have a plaque mirror but in high budget cars, it comes in two options which can be changed according to convenience. In the latest cars, when reverse gear is put in it, the rear view starts to show that there is ease in parking the car. It can be adjusted at night also. This facility is not offered in many cars but it can be supplied by any Authorized Dealer or Service Center by giving it 1000 rupees. 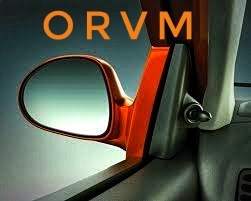 ORVM (outside rearview mirrors) feature is being offered in low-variants of almost all cars. Setting a mirror of a passenger seat with a driving seat is a bit difficult, so this feature is very important in this car so that you can easily adjust the mirror while driving the car. 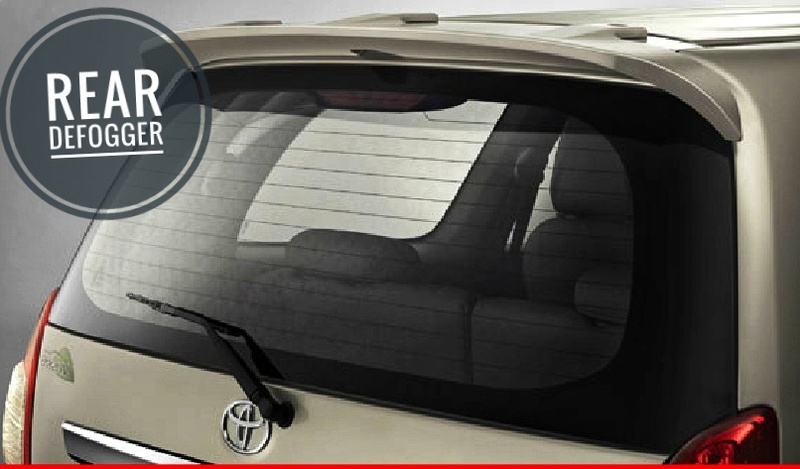 In the car, this device can be used for an Authorized Dealer or Service Center at Rs.1500 (per mirror). Due to being cheaper, many car companies are also offering this feature in their standard version. You can also have an electronic foldable mirror but you may have to pay a little bit more for this. 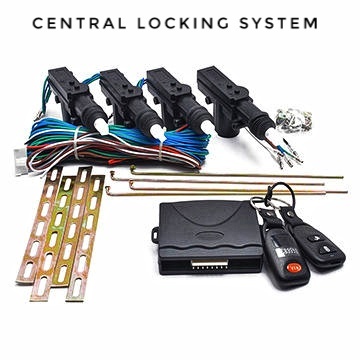 Central locking system has become the first choice of every car lover today. It is also quite trustworthy. This feature is very special for safety, but sometimes its side effects are also seen, as in the rainy season many complaints of its degradation occur. This feature can lock-unlock your car even from a few meters away. Also, if someone tries to open your car then it warns you to play an alarm. 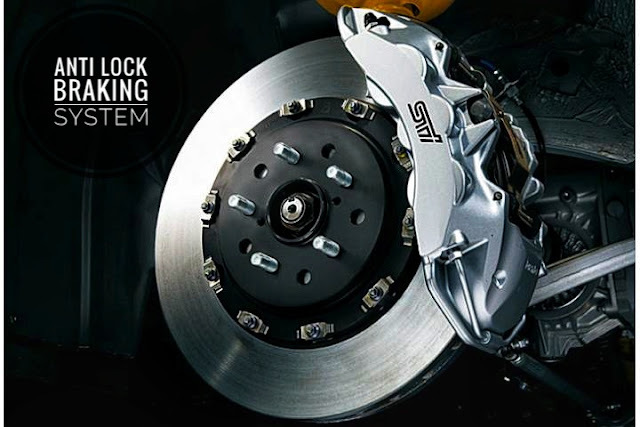 Therefore, the central locking system is one of the most essential features for your car. 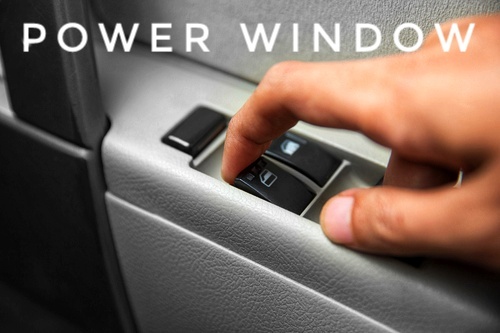 By the way, the car window can also be opened with a hand, but the power window feature makes your car special. With this, all the door windows can be controlled from the driving seat. This feature can be set separately in your car, but many car companies do it by fitting it in their high variants. 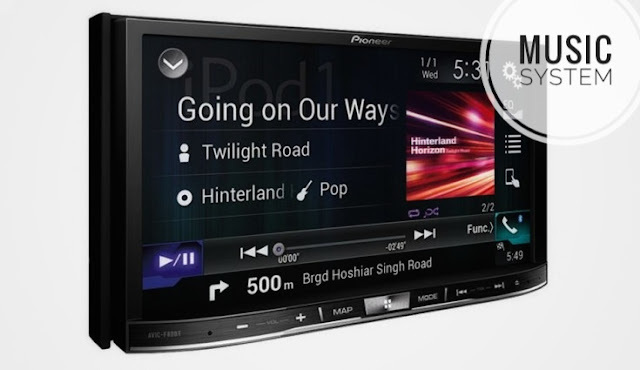 Music system for in-car entertainment is a great way to make the long journey comfortable. In a long journey, it does not allow you to get bored even when trapped in traffic. All companies offer this feature in premium models with their basic models. However, many people fit it on the market according to their convenience and budget. So, I hope you like the above mention list of top 10 features checklist for any new car buyers and keep this points no matter what model or brand you are buying. The above mention checklist is mostly advice by the car experts and owners worldwide.